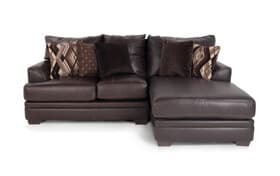 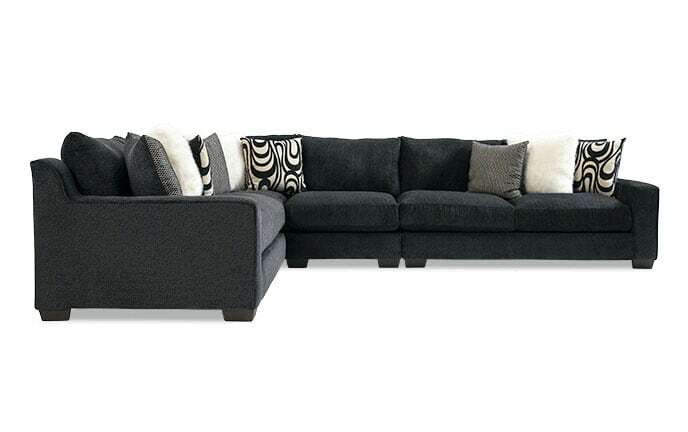 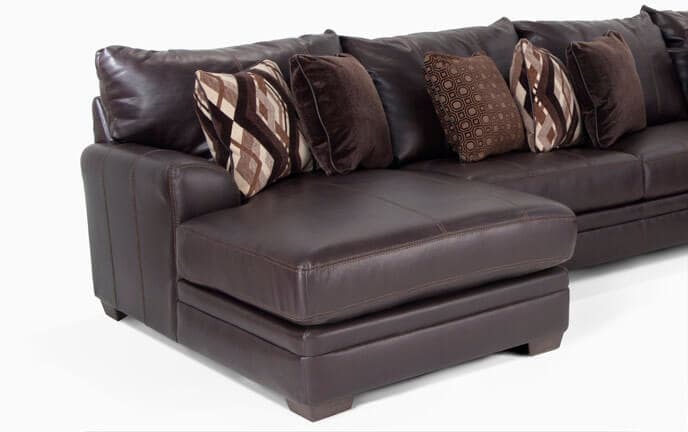 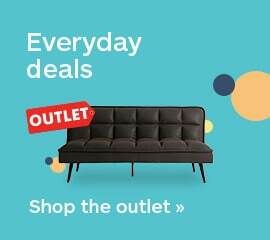 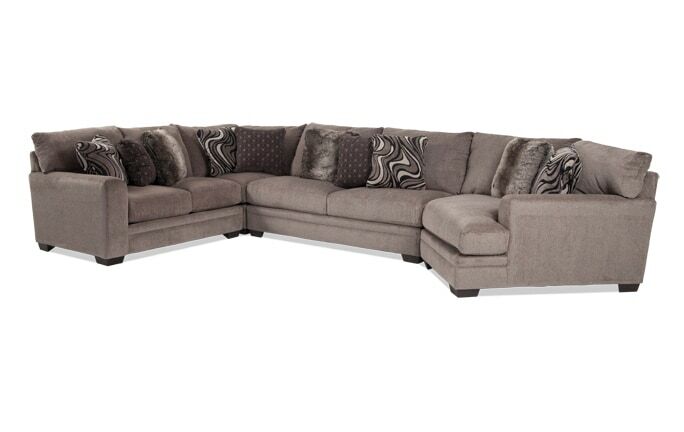 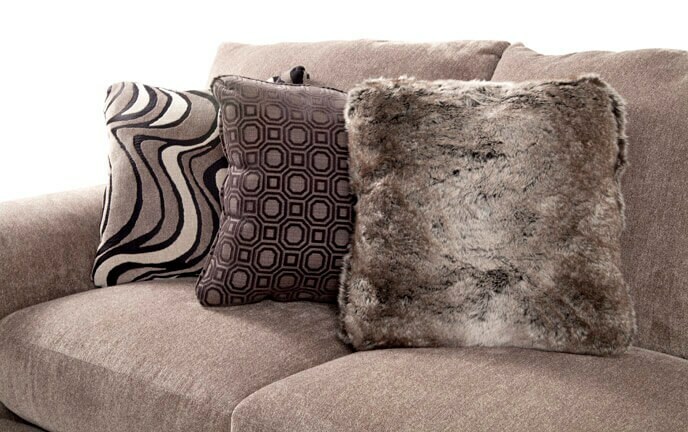 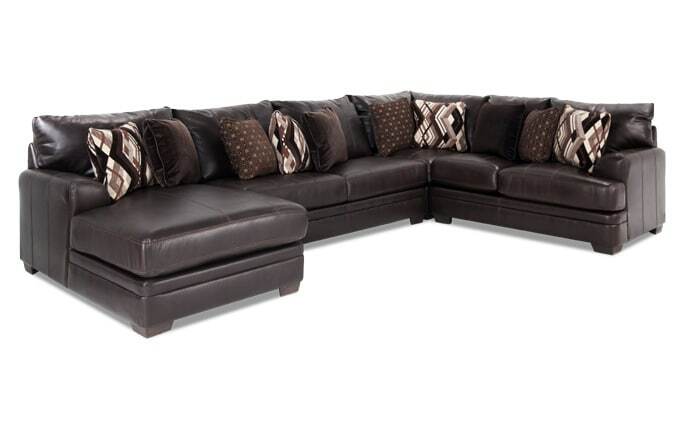 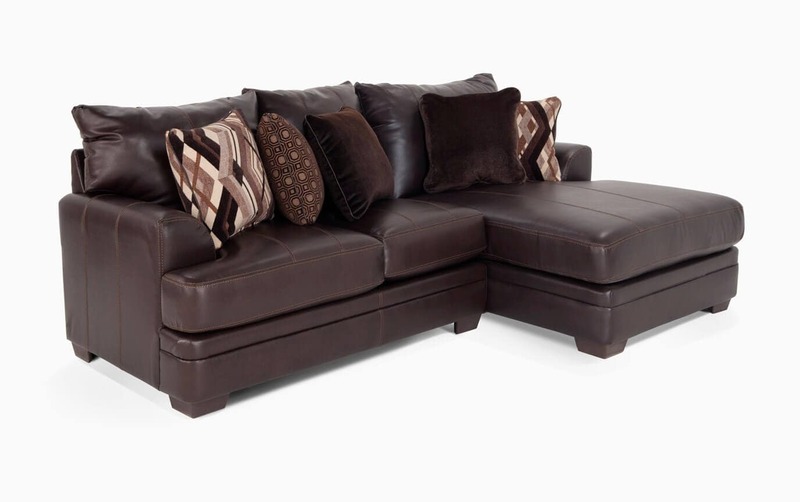 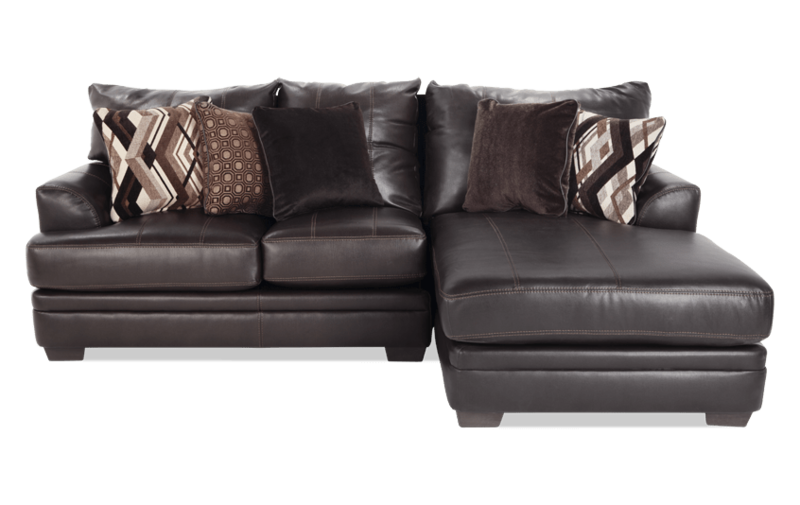 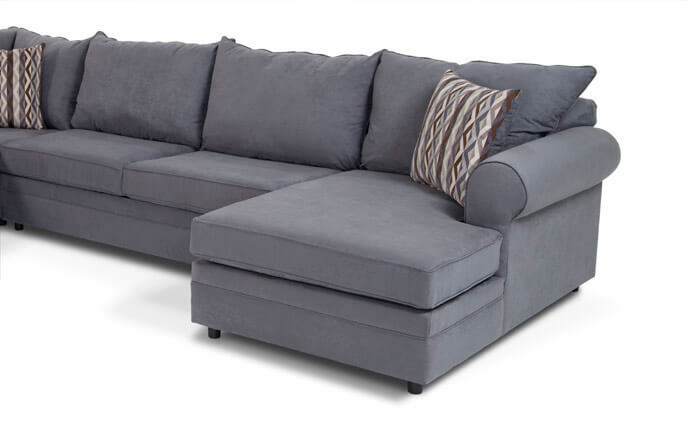 Add style to your space with my Ritz 2 Piece Left Arm Facing Sectional! 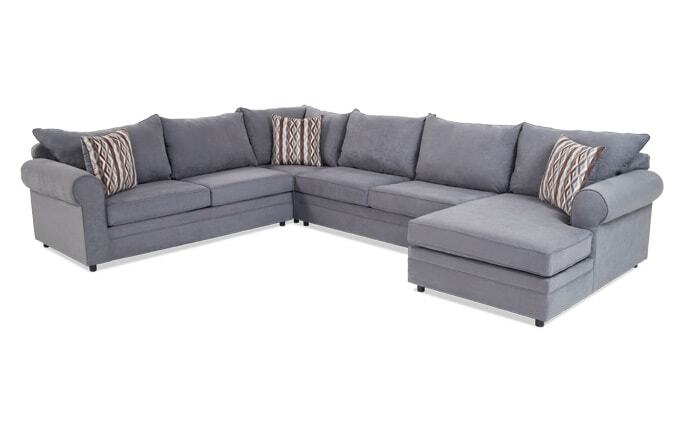 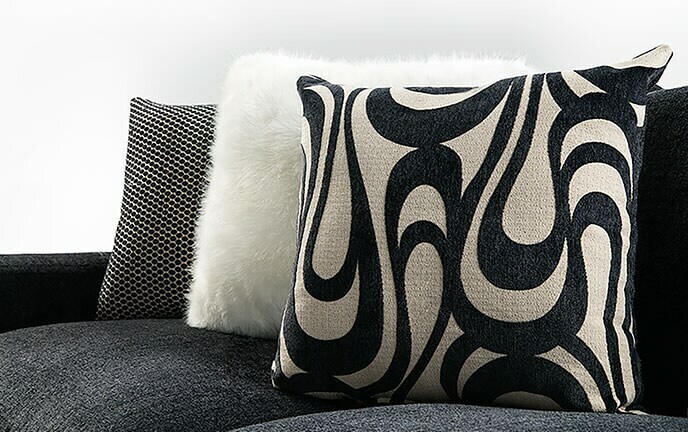 My Bob-O-Pedic gel infused memory foam seating makes this sectional sofa super comfy paired with the five plush accent pillows. 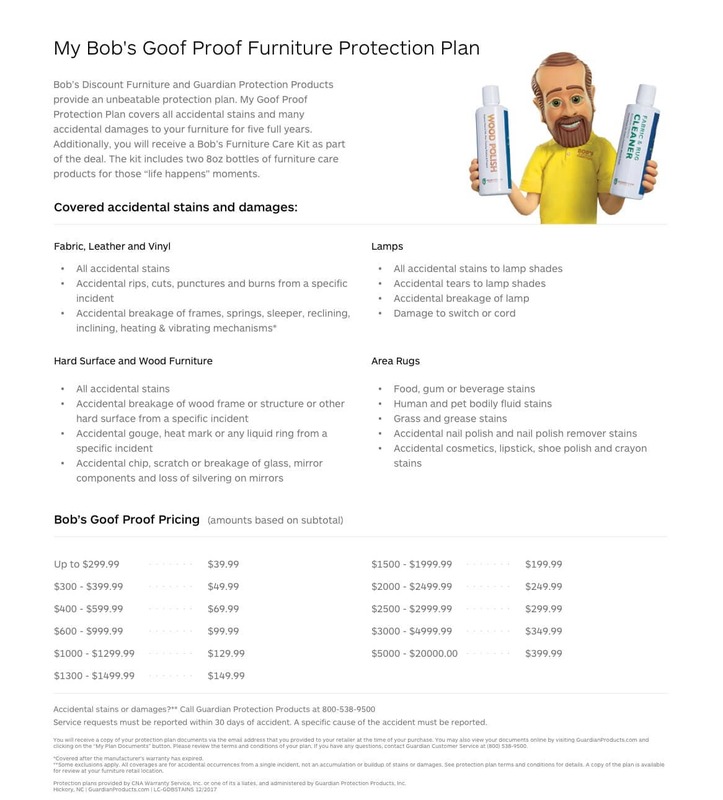 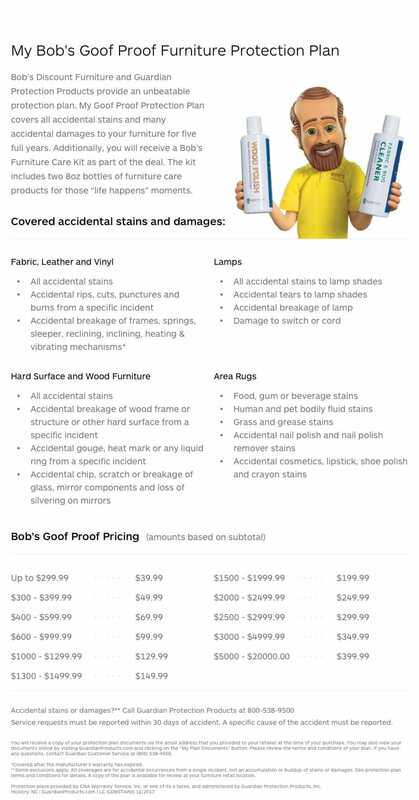 The family friendly 'leather-look' fabric is breathable, durable and easy to clean so you can lounge worry-free!